Check out Paul Farrell’s Suzuki DR650! Take a look at CMM reader Harry Fowlie’s Yamaha RD350LC! April 2019 issue ON SALE! Suzuki GSX-R600 tested! Honda Firestorm! Kawasaki Tengai! 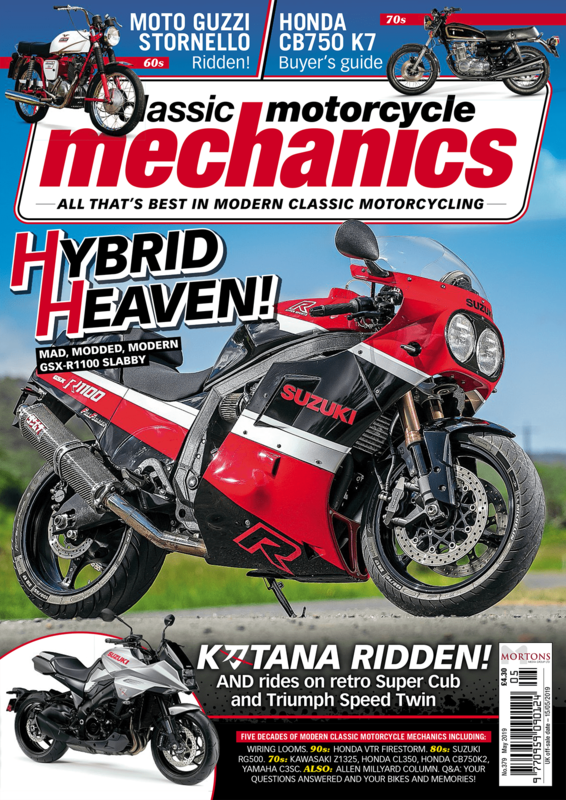 This edition of Classic Motorcycle Mechanics has got it all! Here are a few pics of CMM reader Mike Hackman’s 2000, ZX-12R, which he bought new in the crate. 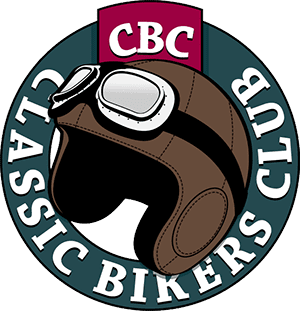 Check out Shawn Pocket’s Honda CB360! Scoop rides the very British take on Honda’s XBR500. The Way We Were… Kawasaki Zed SPECIAL! We love getting your nostalgic snaps of you back in the day with your steed!